B.E.D. 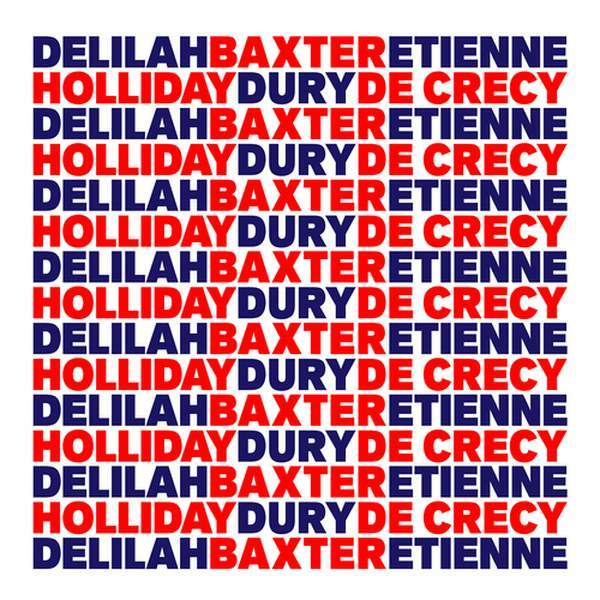 is the debut record from Baxter Dury, French producer Etienne de Crécy and London artist Delilah Holliday. It's a concise modern pop excursion that travels with elegance, efficiency, good humour and a sense of unease - like a business class Eurostar pass holder on permanent vacation, with a troubled history that haunts them from Paris to London and back again, forever. For the chance to win a copy of this week's Album Of The Week, Triple R subscribers can email us before Sun, 2nd Dec 2018 at albumoftheweek@rrr.org.au with their full name and subscriber number in the subject line. We have a prize policy of 1 CD per subscriber per month so we can share the love and make it fair for all!